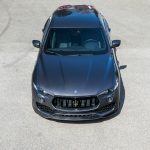 In case you didn’t know, Novitec Group has special divisions that deals with customizations for Ferrari, McLaren, Lamborghini, Rolls-Royce and Maserati. 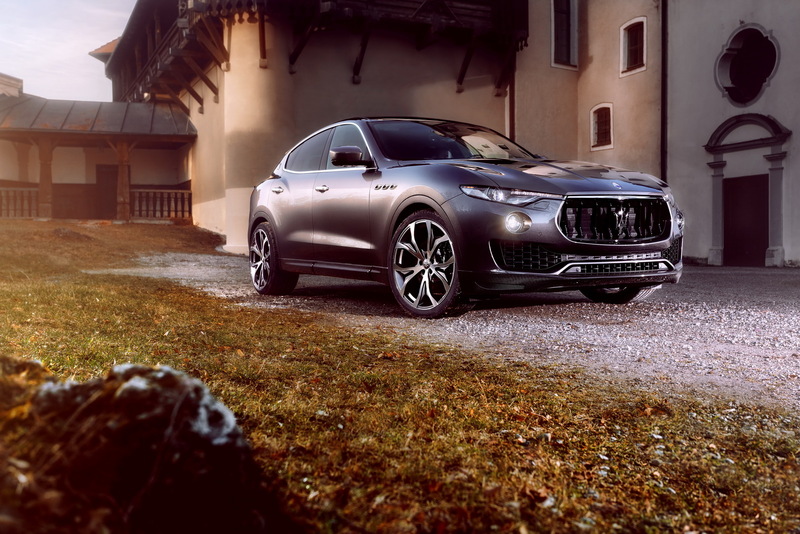 Over the past few years, we have seen plenty of supercars getting the tuner`s impressive power upgrades or astonishing aero packages which shape out the cars` aggressive look, but it was just recent that the engineers from Novitec have applied a tuning program on an SUV. 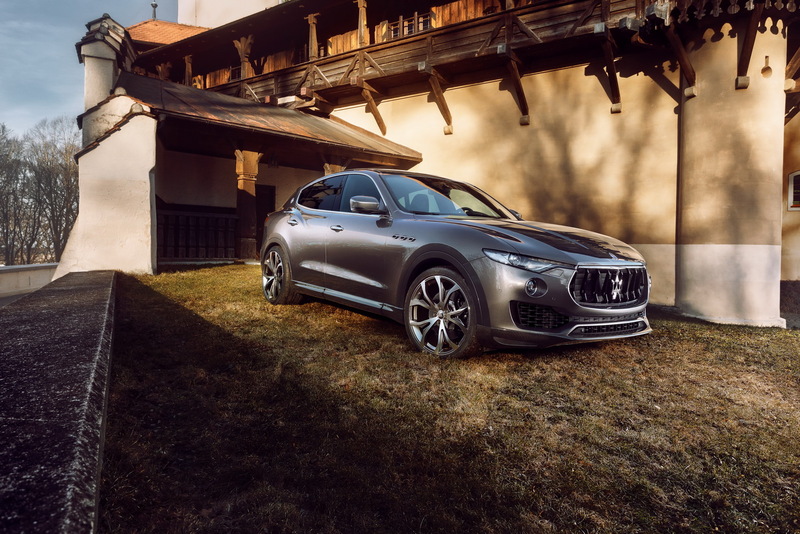 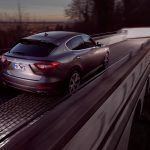 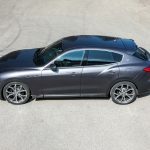 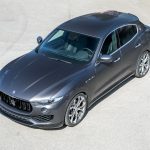 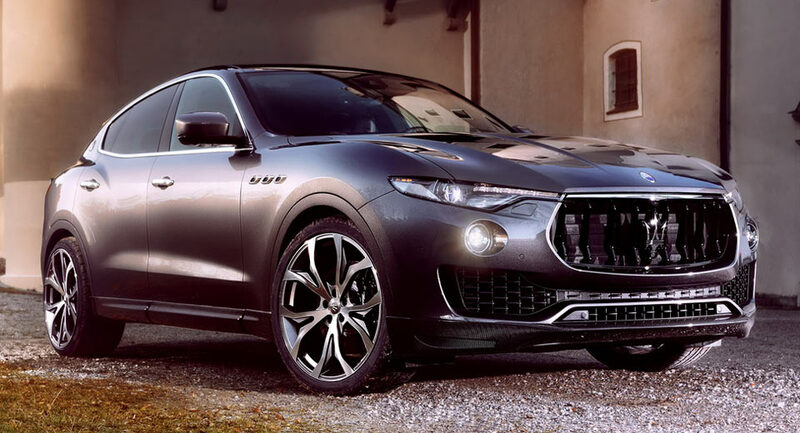 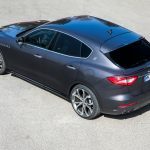 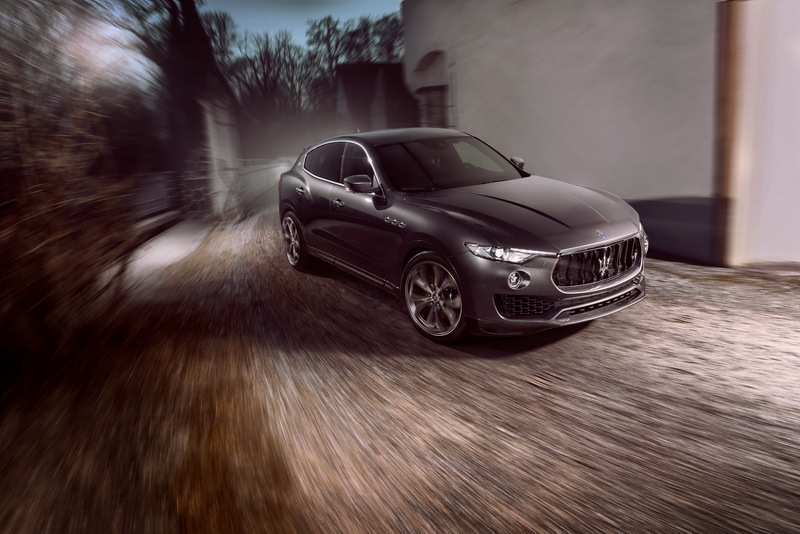 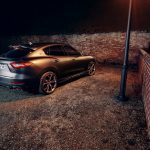 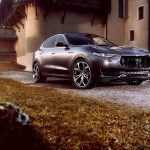 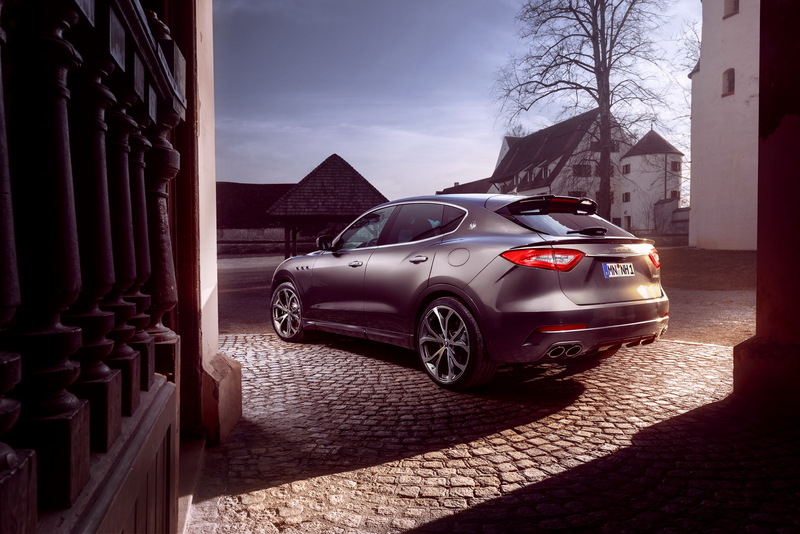 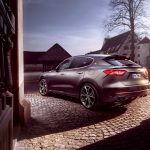 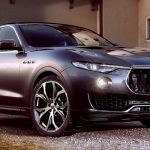 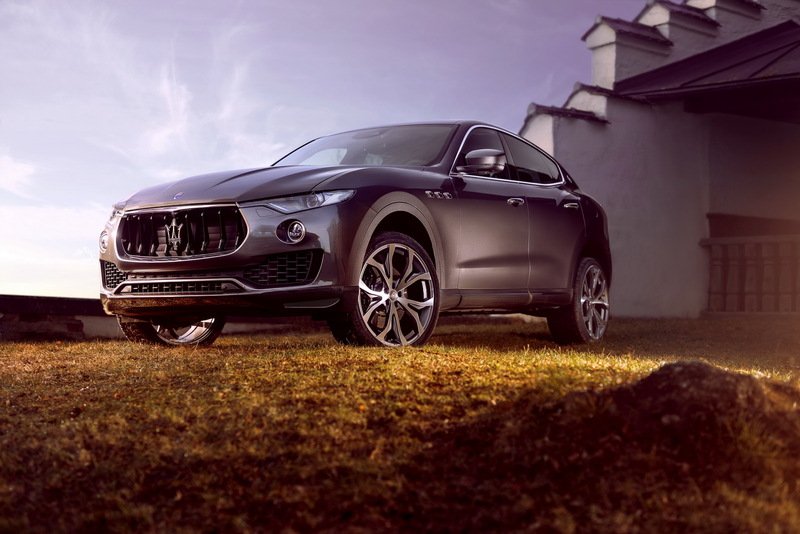 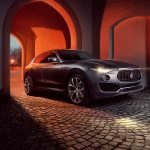 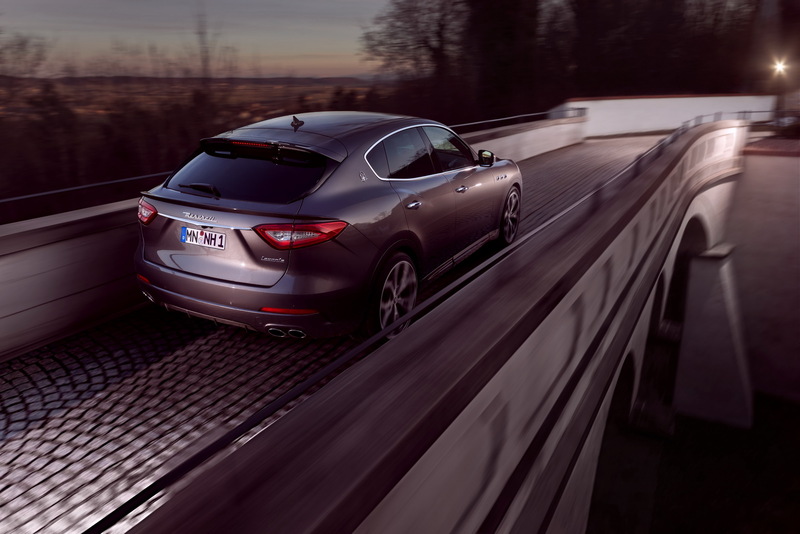 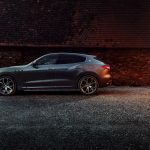 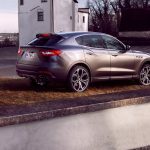 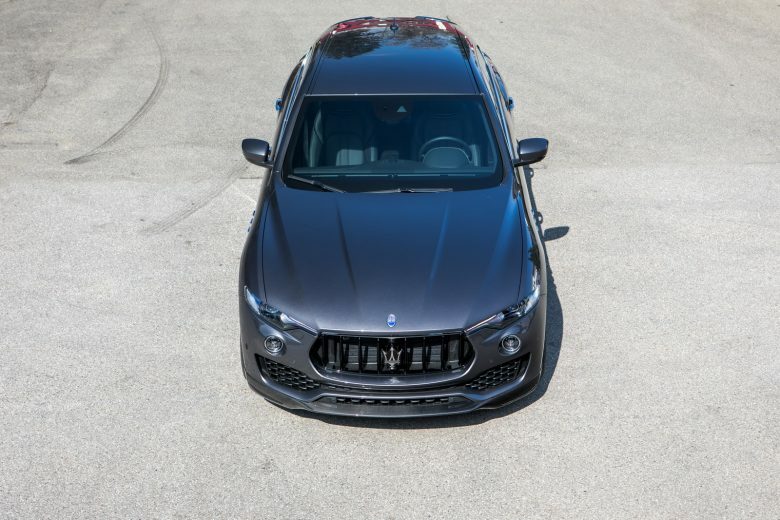 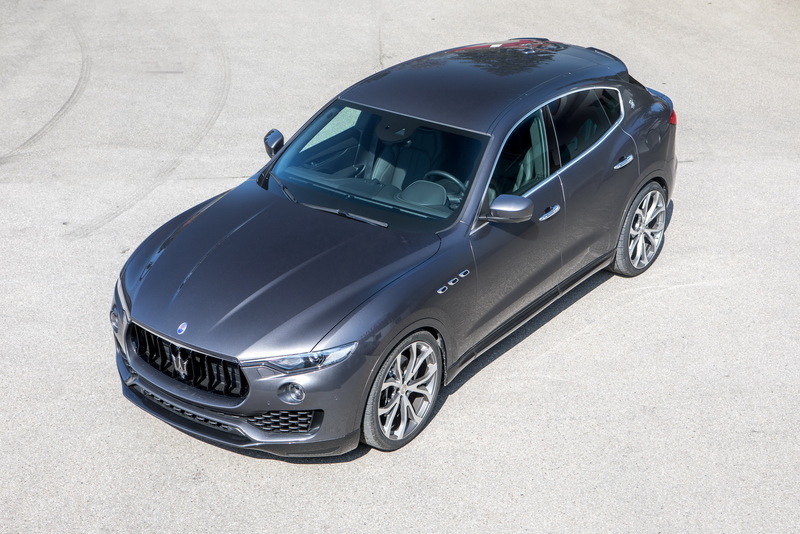 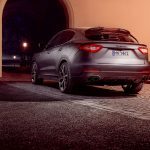 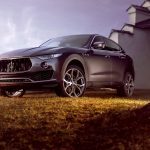 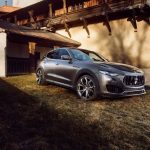 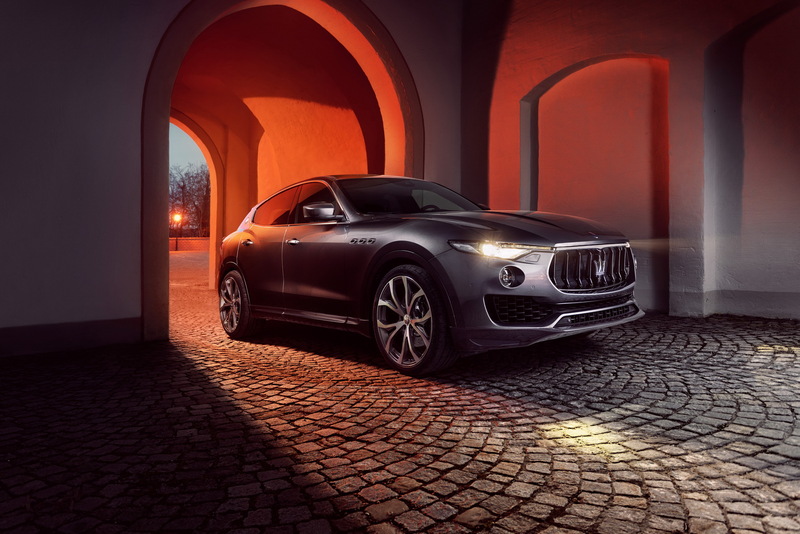 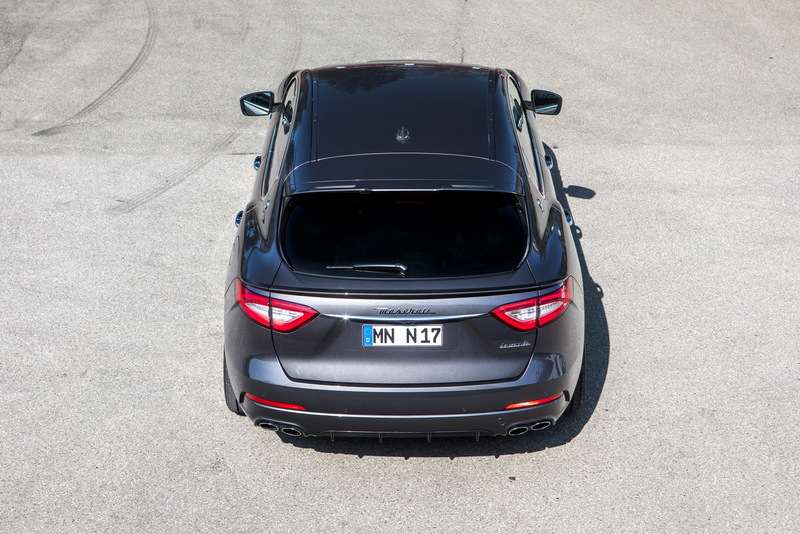 We are looking here at the Maserati Levante, an already powerful SUV that has received the tuner`s special kits, with significant power boosts. 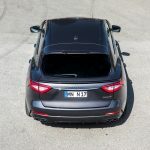 The technicians have also added a new aero package, which makes the SUV more aggressive and in tone with the new power. 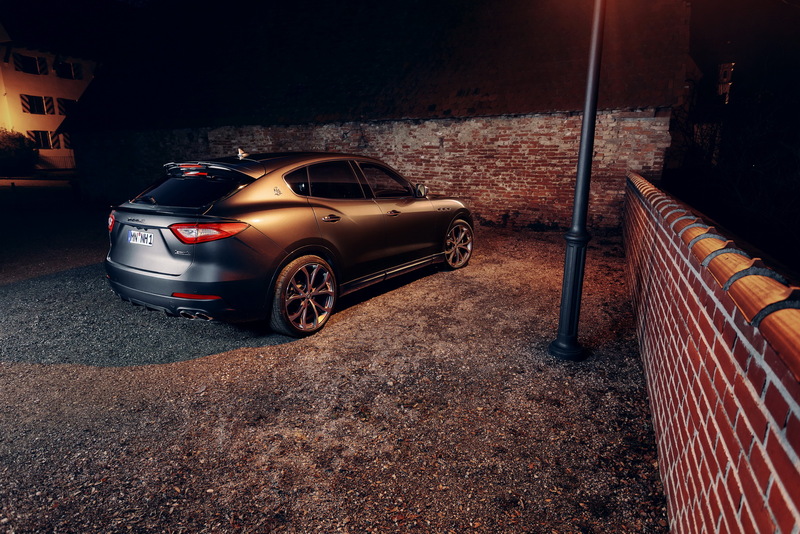 Visually, the model looks smashing with the new full carbon fiber aero package, adding as well the massive 22-inch alloy wheels, lowered suspension system and some extra goodies inside the cabin. 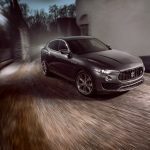 The car`s main highlight remains under the hood, the tuner providing a power boost to its 3.0-liter twin-turbo V6 engine. 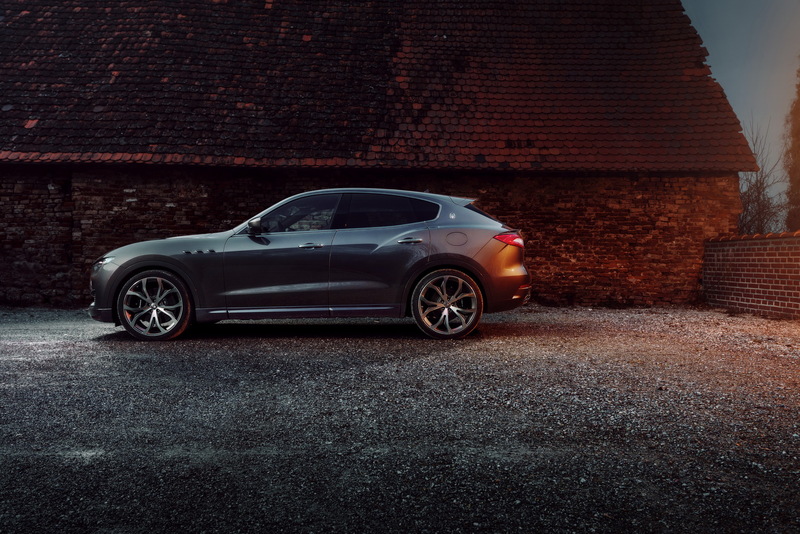 We are dealing here with a total of 494 horsepower and 659 Nm of torque, thanks to the extra 64 horsepower and 80 Nm of torque. 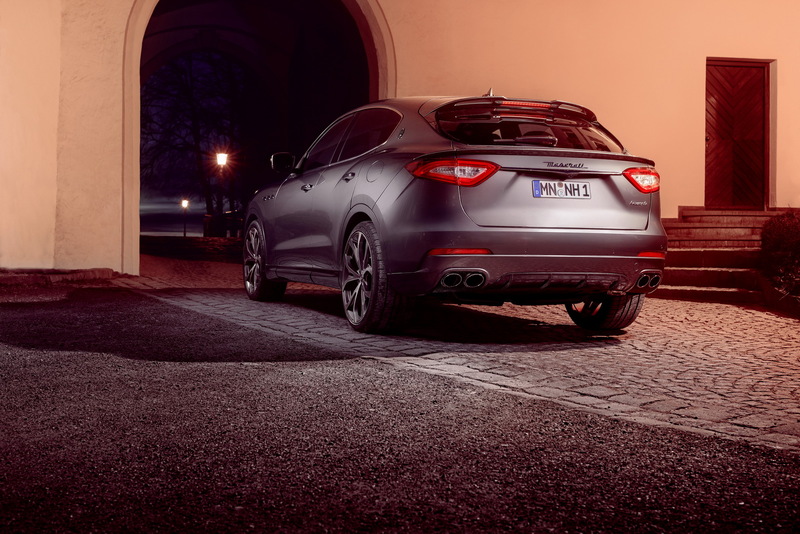 This allows a sprint from 0 to 100 km/h in just 4.8 seconds, at a top speed of 272 km/h. 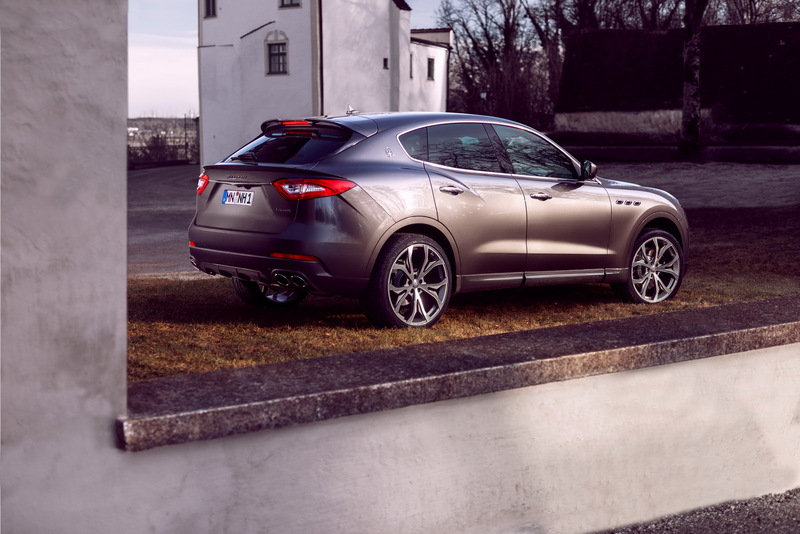 However, not only the petrol gets to be upgraded, the tuner also offering a new boost for the diesel as well. 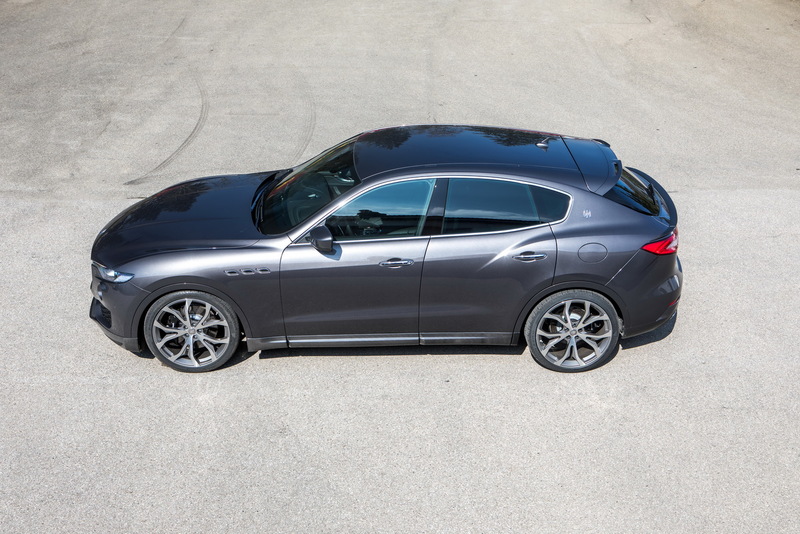 We are looking here at the 250-horsepower diesel, which can be raised to 301 horsepower. 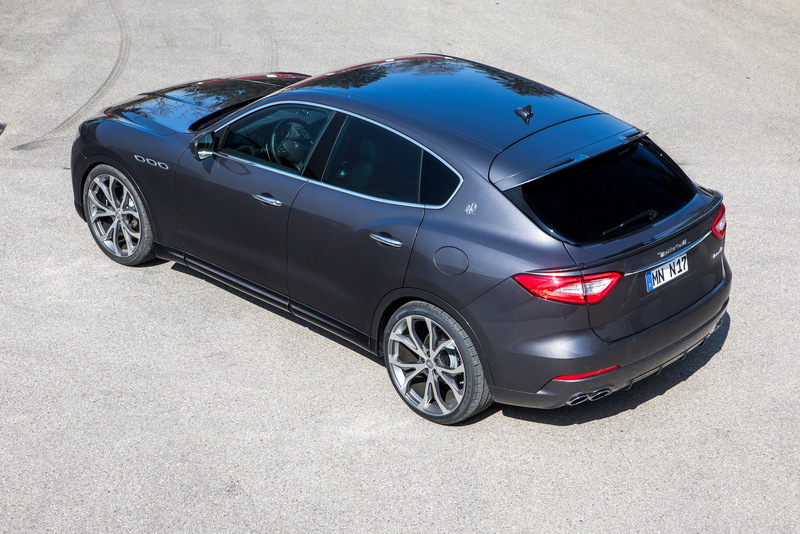 On the other hand, the 275 horsepower variant can also be boosted to 322 horsepower.